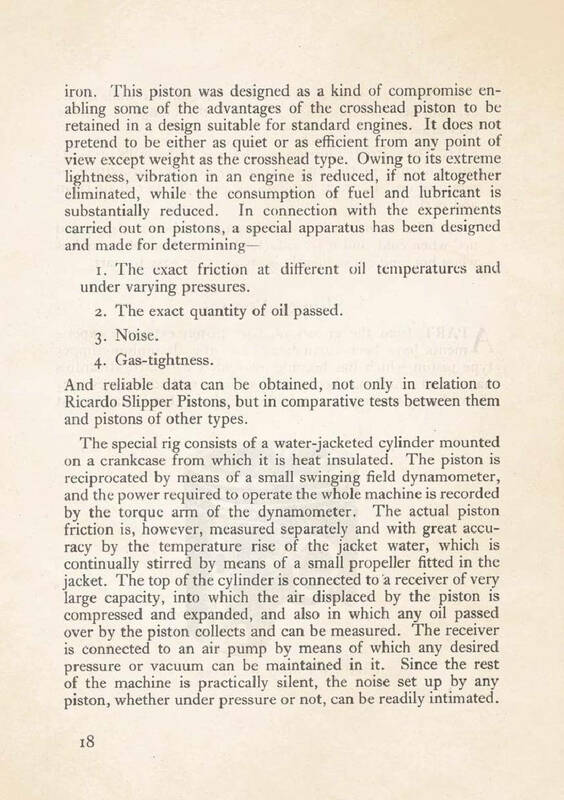 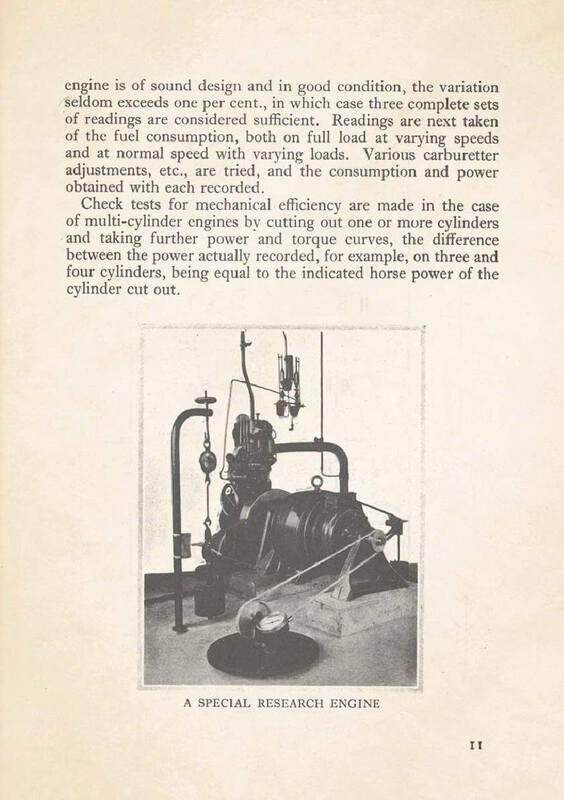 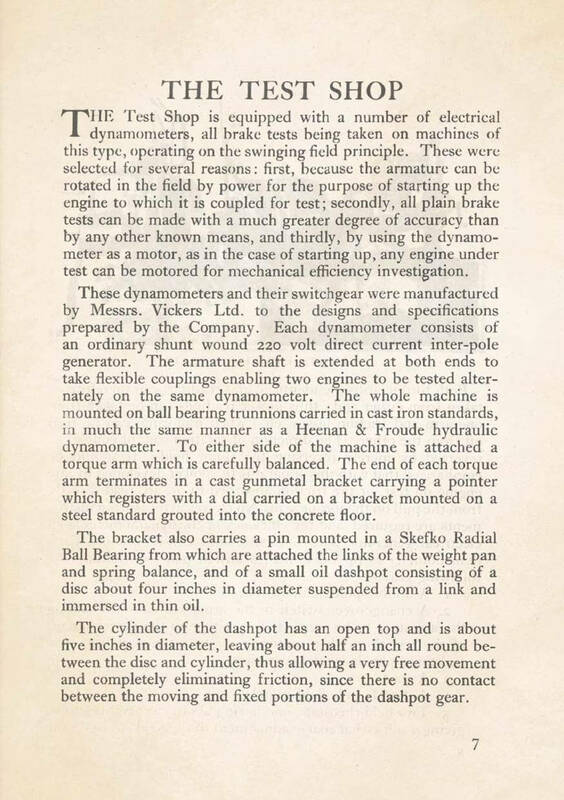 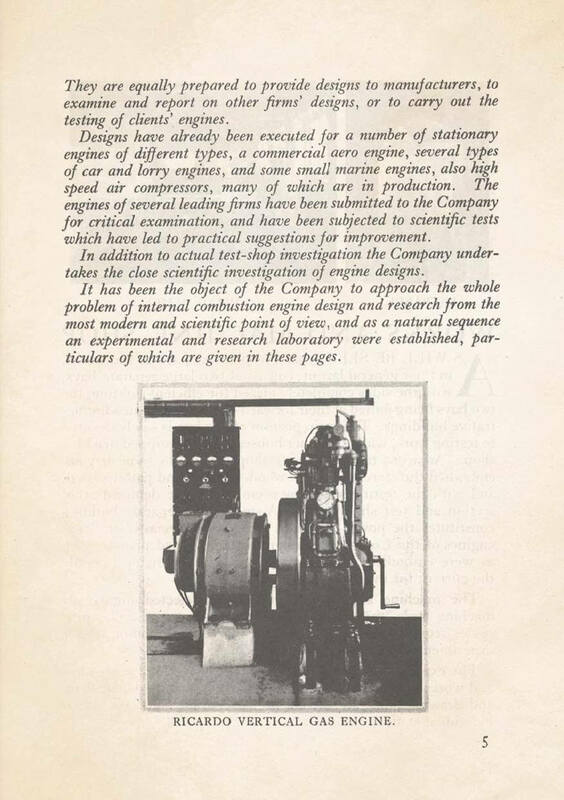 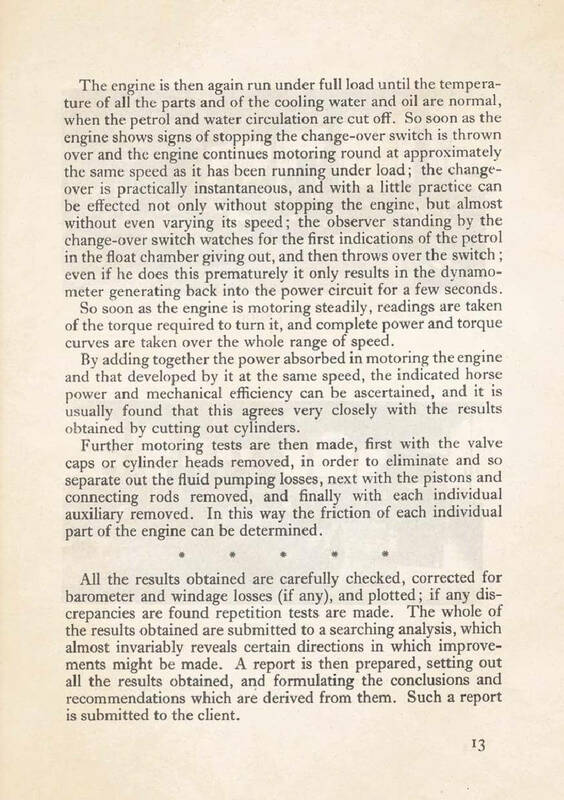 "It has been the object of the Company to approach the whole problem of internal combustion engine design and research from the most modern and scientific point of view, and as a natural sequence an experimental and research laboratory were established, particulars of which are given in these pages." 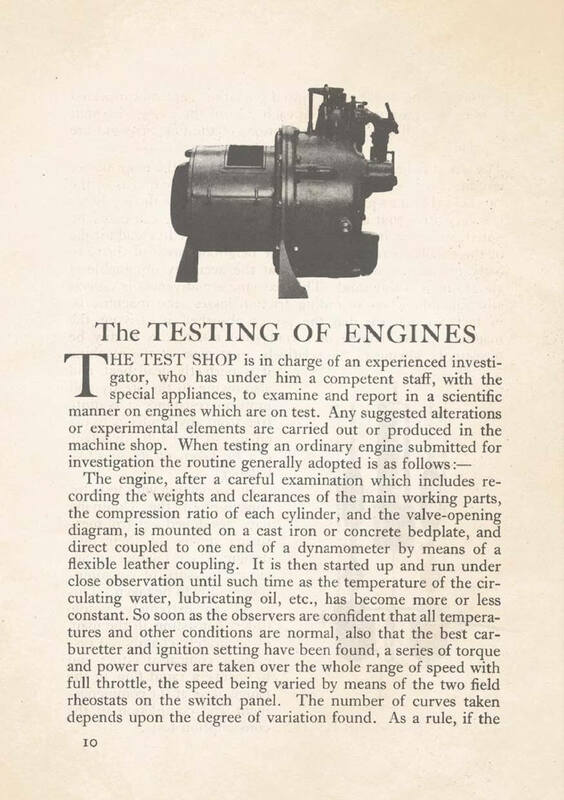 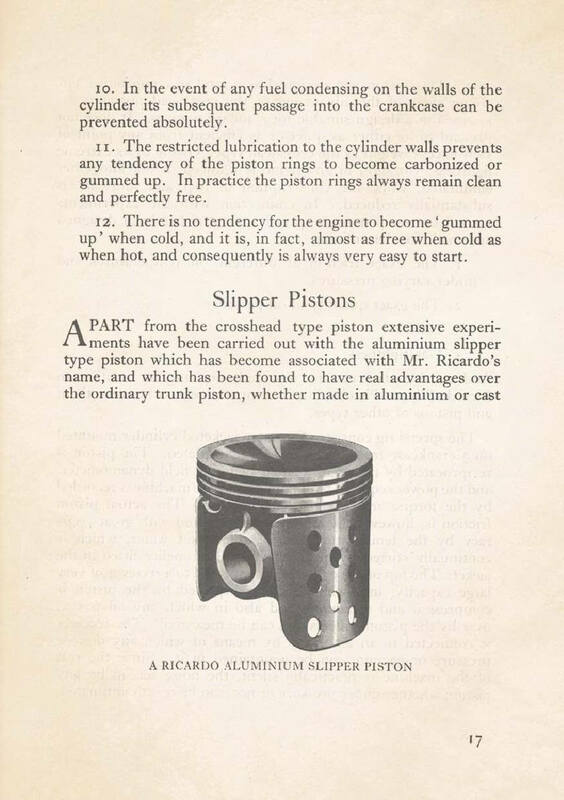 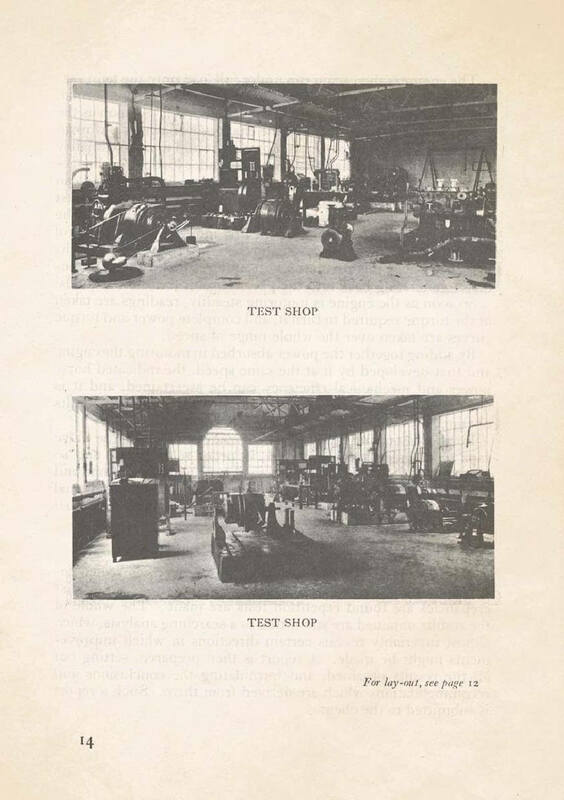 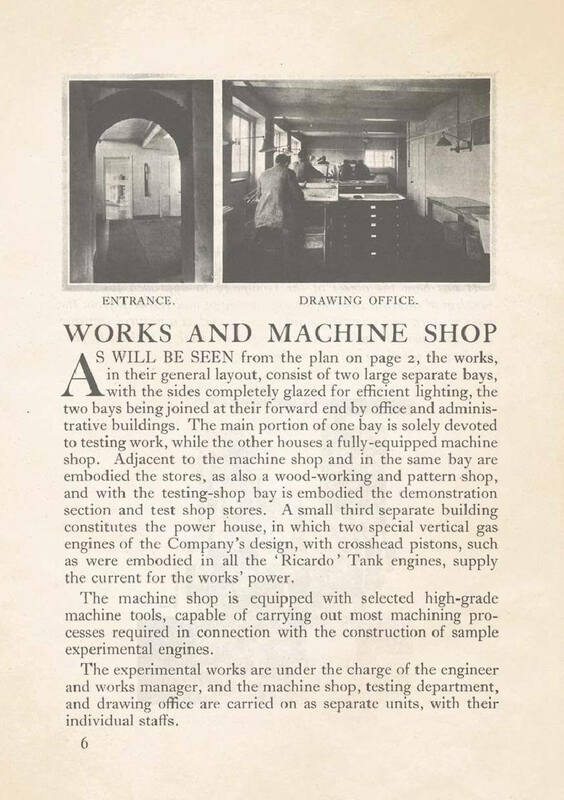 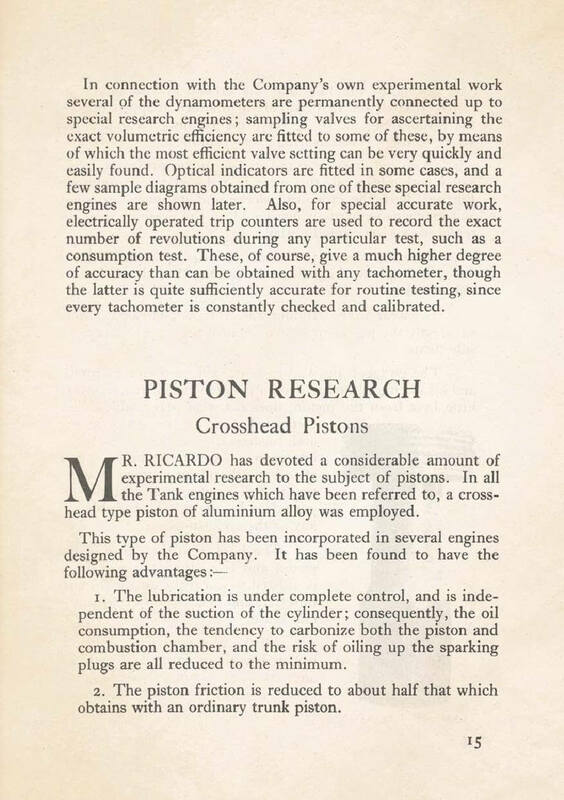 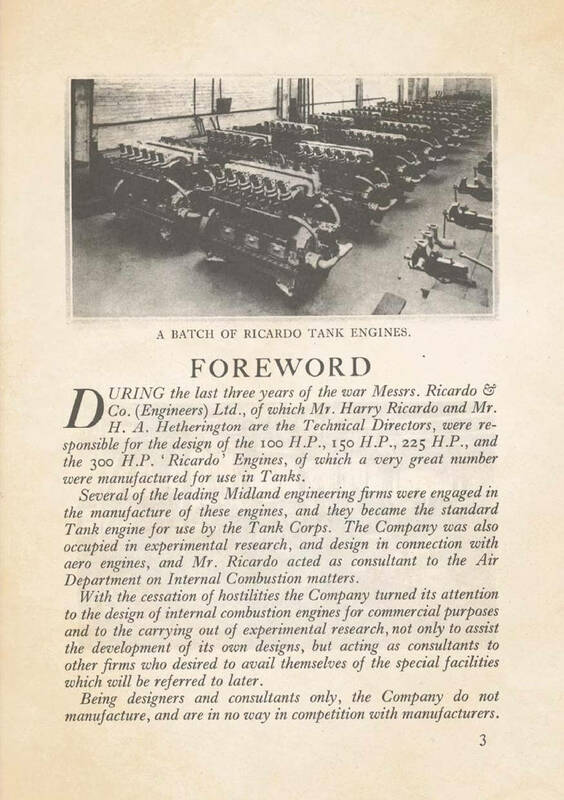 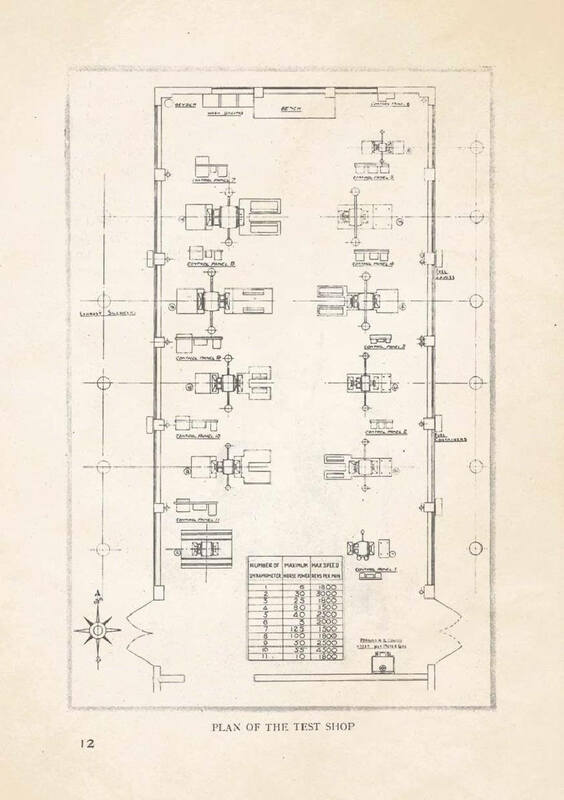 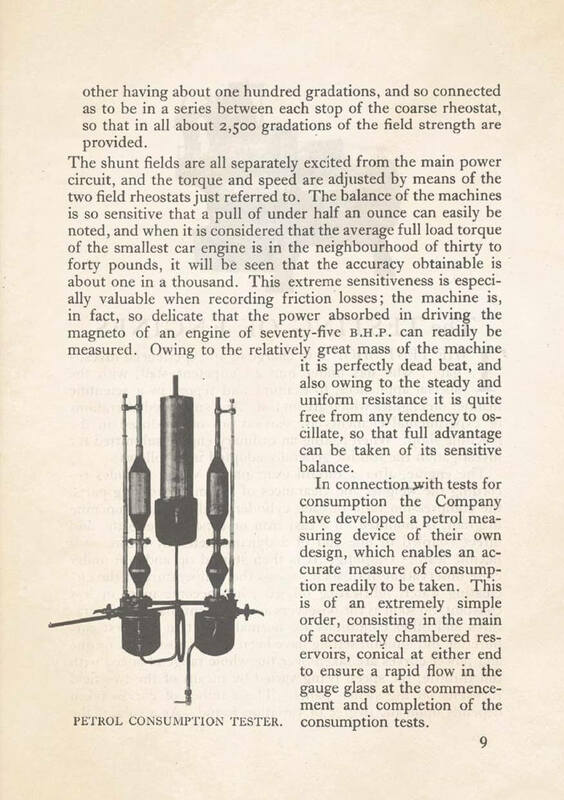 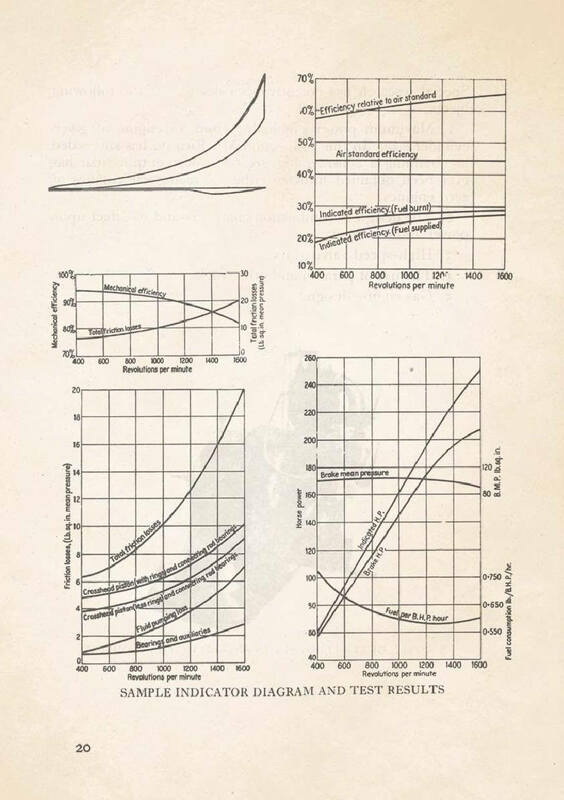 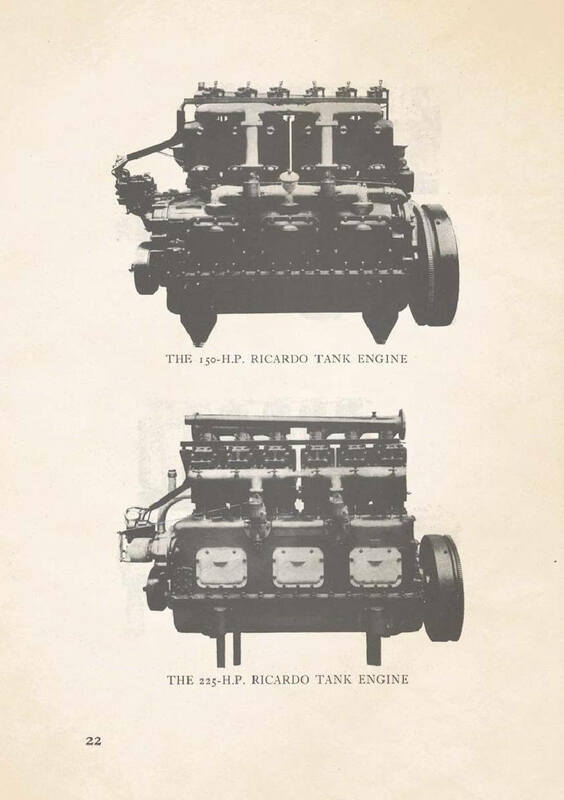 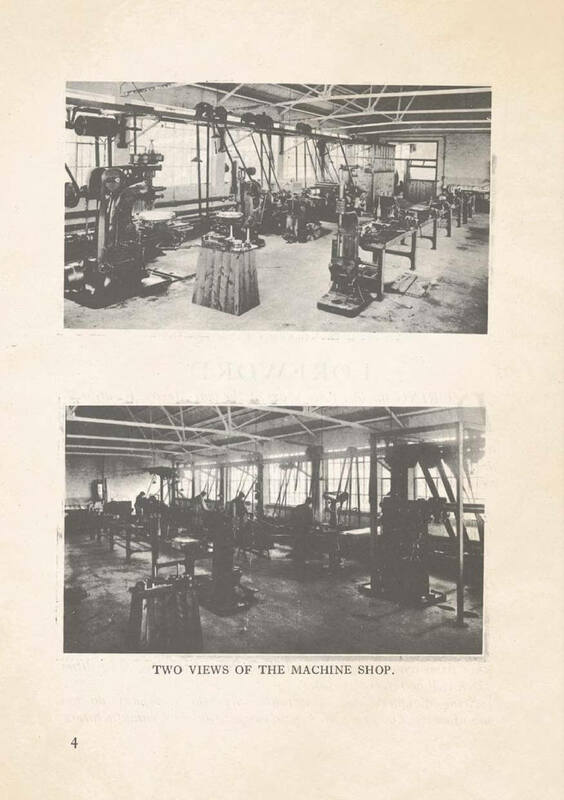 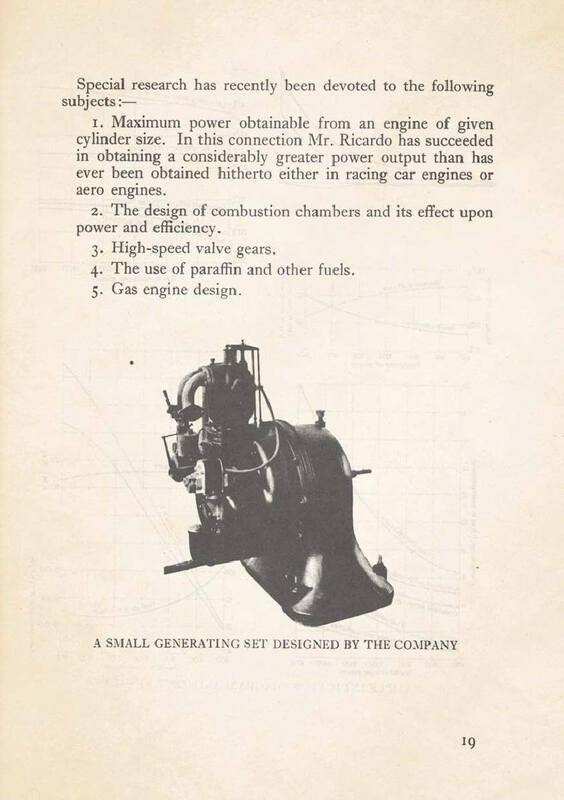 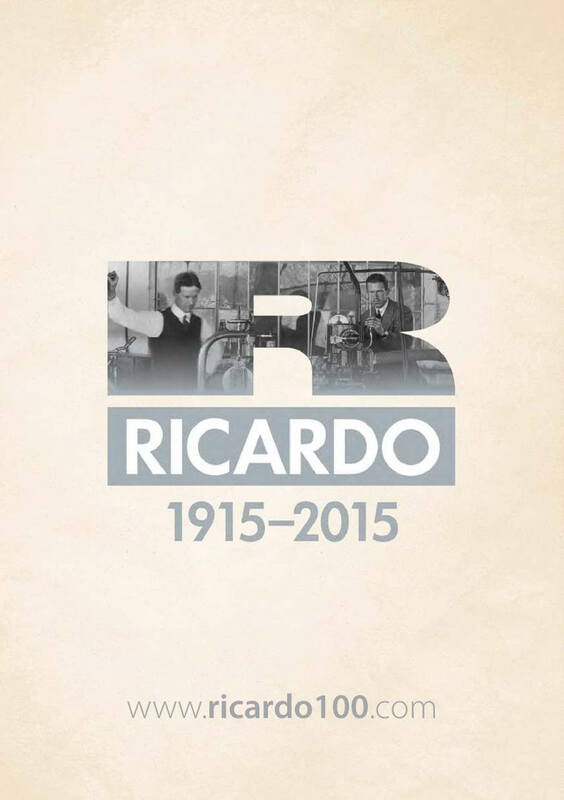 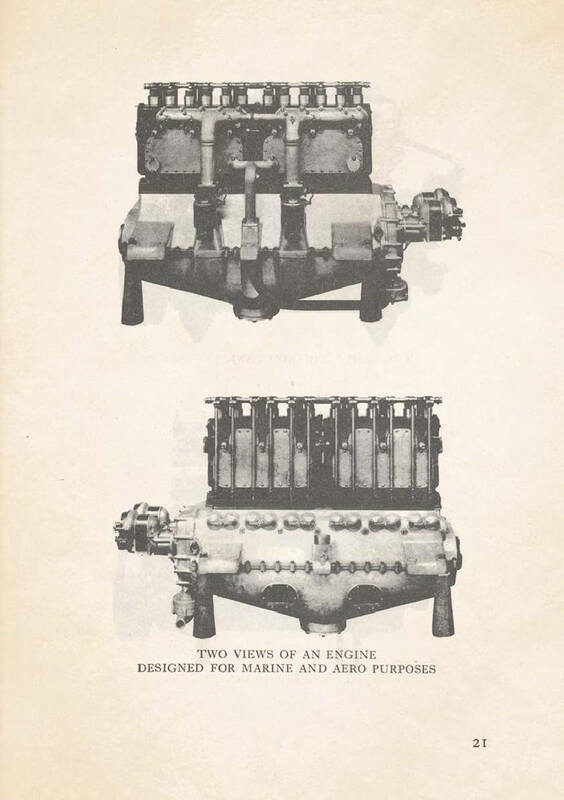 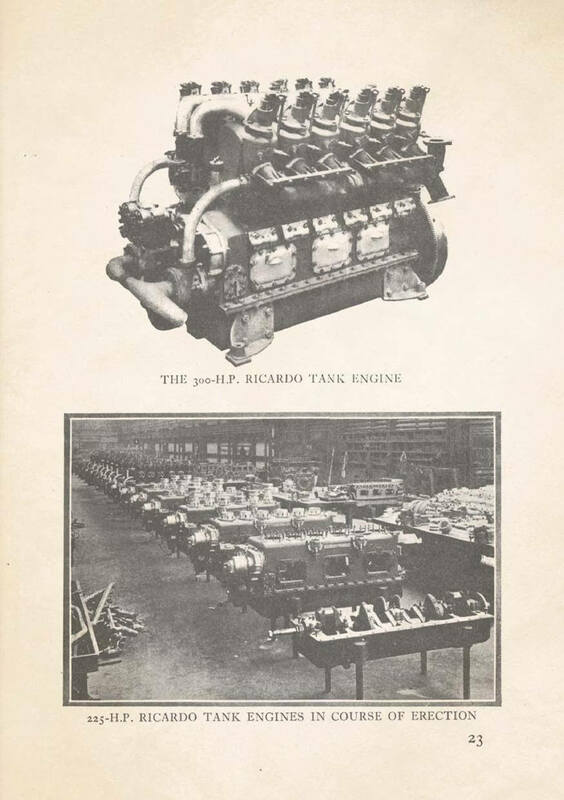 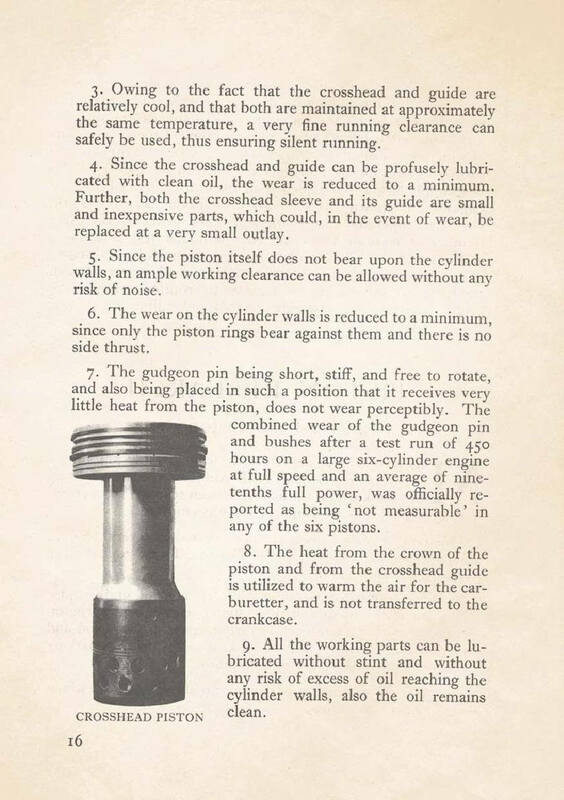 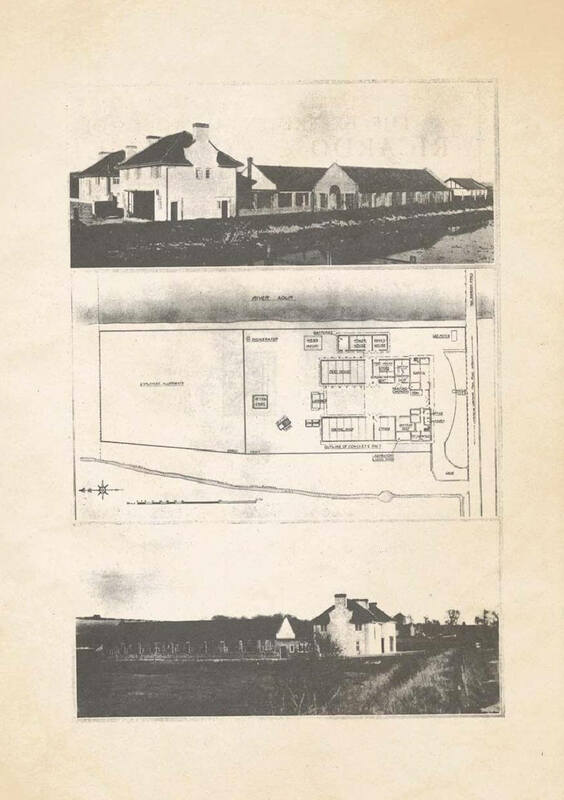 Below is the original Ricardo brochure from the 1920s. 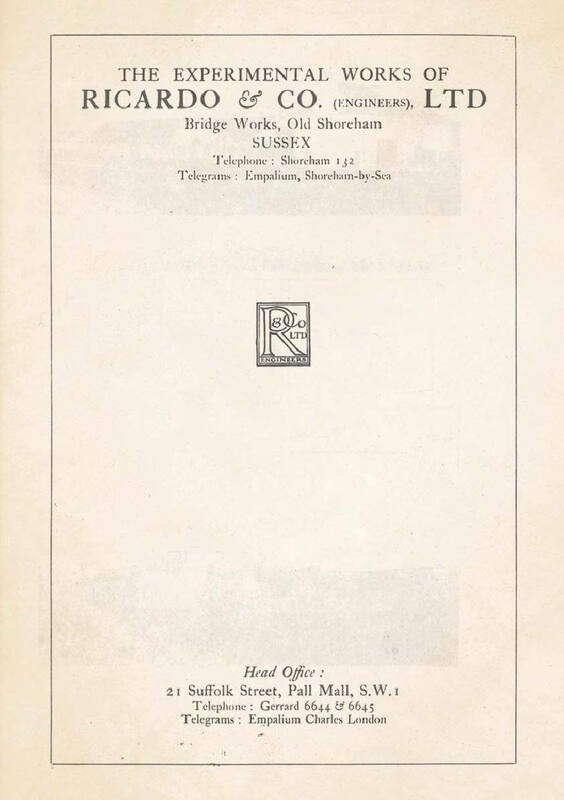 The brochure details the range of services the company offered at the time, and the technical capabilities available at their site, which is now known as the Shoreham Technical Centre. 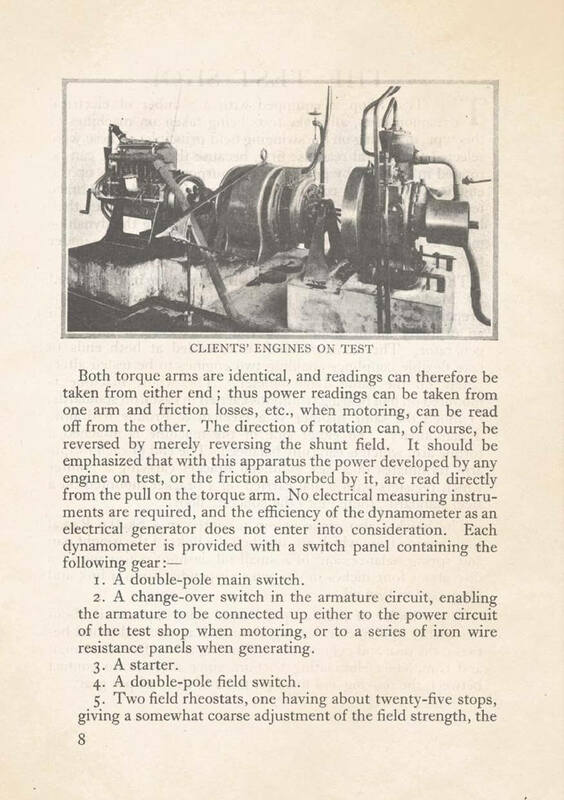 Turn the page by clicking the top right corner.